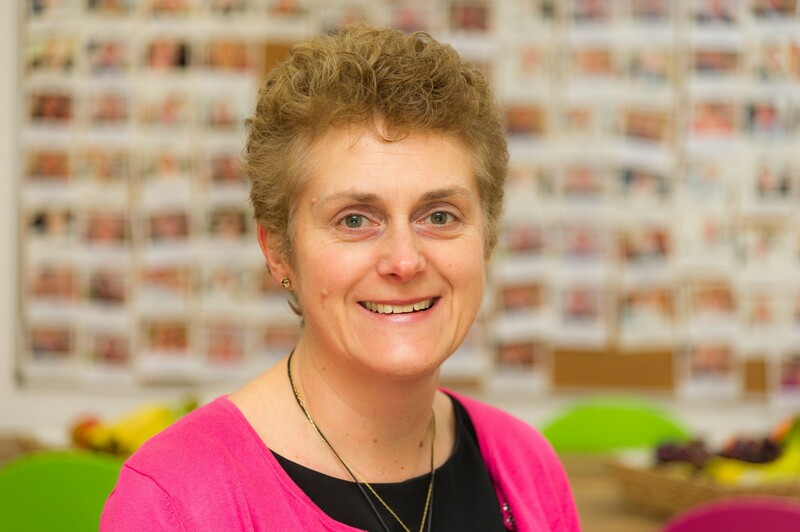 Katherine joined Allsop in 1999, having spent the previous 7 years with a general practice surveying firm, Humberts. covering all aspects of commercial and residential valuations, landlord and tenant, rating, agency and leasehold enfranchisement. She has over 25 years of valuation experience across a variety of sectors. Since joining Allsop, Katherine has specialised in commercial valuations and has valued a wide range of commercial, mixed use and value add properties for loan security purposes, pension funds, company accounts and acquisition purposes, throughout the UK. In particular, Katherine specialises in large mixed use value add properties and portfolios. Her clients include: Lloyds, Bank Leumi, RBS and Santander. Lead valuer for nationwide mixed use portfolio of granular assets for secured lending purposes. Valuation of portfolio of mixed use assets in Soho and Noho for secured lending purposes. Shoreditch portfolio of mixed use assets with medium term development angles. Prime central London retail valuations for acquisition purposes. Likes: Wave jumping at Burgh Island, sunrise on a frosty morning in Hyde Park.